Market Rasen was, and still is, a Market Town. Since the 1800’s traders have flocked to the town to sell their wares. Weekly markets selling live stock and provisions. Horse markets in the street. In 1850s Market Rasen businessmen were so confident in themselves that they built 2 Corn Exchanges. Later, one became a market. 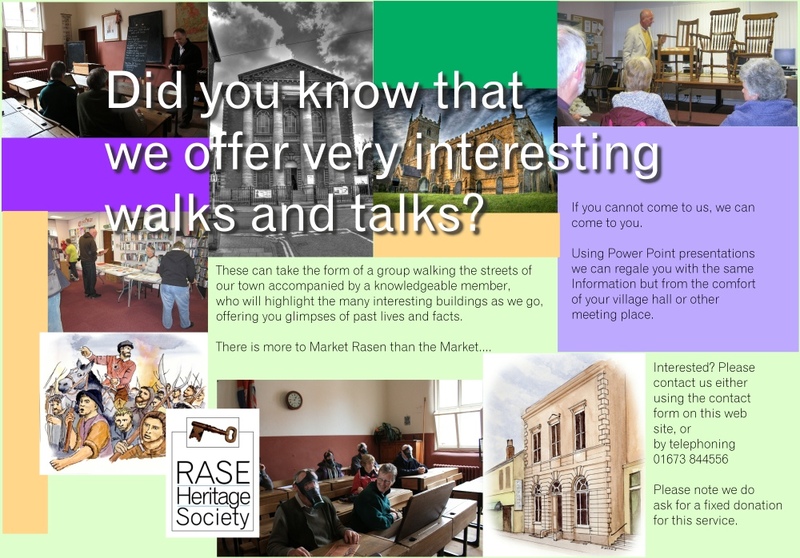 Market Rasen has a catchment area of 7/8 miles, attracting people to the markets, fairs, entertainment – dance hall and public houses. Travelling medical men such as opticians and dentists would come for the day on a Market Day which was a Tuesday. 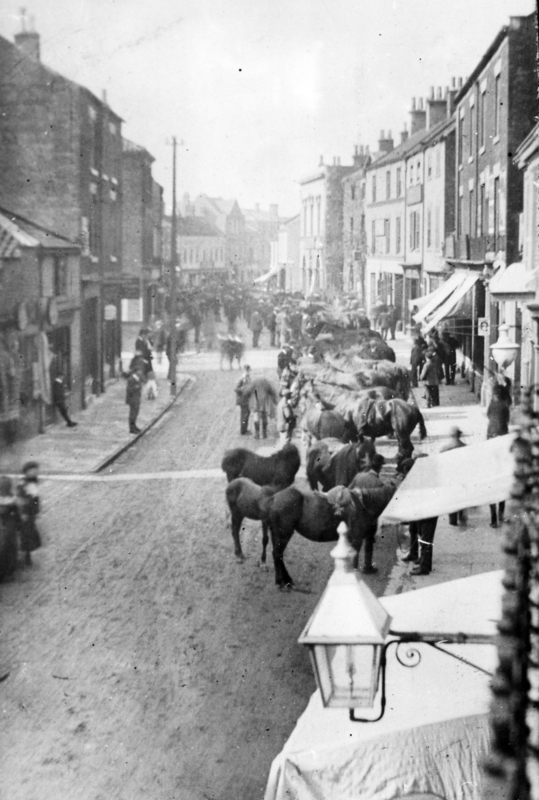 Altogether Market Rasen was a very busy town. A high level of activity for the Butcher, Baker and the Candle stick maker…..